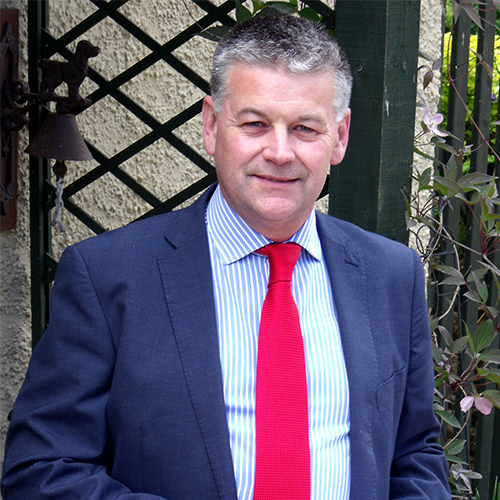 The practice is headed by Ian Dony BSc DipBldgCons MRICS FCABE, a Chartered Surveyor with 20 years post-qualification experience - an expert in home surveys and asset management work across the Thames and Cotswolds. Ian upholds strict ethical and practical standards. He utilises his expertise in property to enable a unique perspective on real estate projects. As a surveyor, Ian also has the experience to provide reliable, accurate and expert reports on any and all defects. Ascot lies within the Royal Borough of Windsor and Maidenhead. The location of a Bronze age cemetery, the name is Saxon for Eastern Cottage, because it was east of the Royal Estates. Only one burial barrow mound remains - Heatherwood Hospital is on the site. Ascot is most famous as the location of Ascot Racecourse, home of the celebrated Royal Ascot meeting which dates back to 1711.